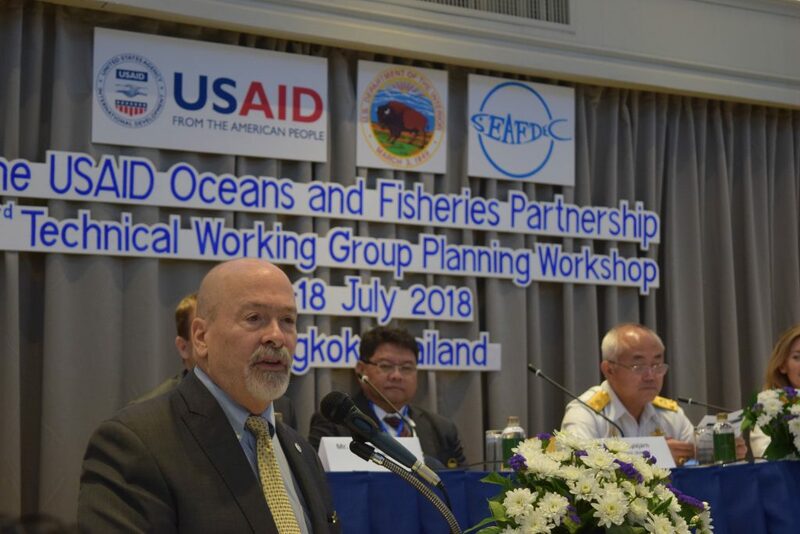 USAID Oceans convened its 3rd Annual Regional Technical Working Group (TWG) Planning Workshop, July 16-18, 2018, in Bangkok, Thailand. The workshop brought together over 100 participants representing Association of Southeast Asian Nations (ASEAN) member countries, the Southeast Asian Fisheries Development Center (SEAFDEC), the Coral Triangle Initiative on Coral Reefs, Fisheries and Food Security (CTI-CFF), and other program partners, US Government agency representatives, and non-governmental organizations. Held at the timely juncture of USAID Oceans’ program mid-point, the workshop sought to elicit inputs and guidance from TWG members for the development of a set of regional guidelines on the adoption and use of electronic catch documentation and traceability systems that support sustainable fisheries management, human welfare, and leverage public-private partnerships. 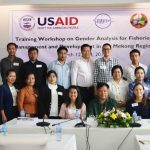 The workshop also provided USAID Oceans with the opportunity to update TWG members on the project’s progress to date, obtain inputs from participants on regional priorities, and reflect on how USAID Oceans’ legacy can be integrated into each national fisheries agenda. The workshop was attended not only by regional partners, but also by USAID representatives who shared their enthusiasm over the progress and partnerships formed since the program’s launch in 2015. Remarks were provided by Dr. Heidi Schuttenberg, Coastal Resources and Biodiversity Advisor of USAID’s Office of Forestry and Biodiversity Director in Washington, DC; Dr. Kom Silapajarn, Secretary-General of SEAFDEC; Mr. Richard Goughnour, Acting Mission Director of USAID Regional Development Mission for Asia; and Dr. Chumnarn Pongsri, Deputy Director General of the Department of Fisheries-Thailand. 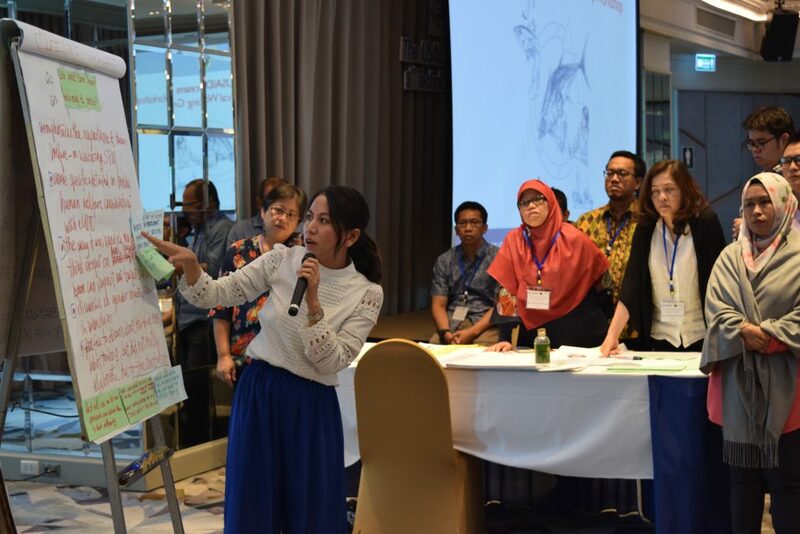 This year’s TWG Workshop put a large emphasis on the human welfare and gender equity aspects of fisheries. 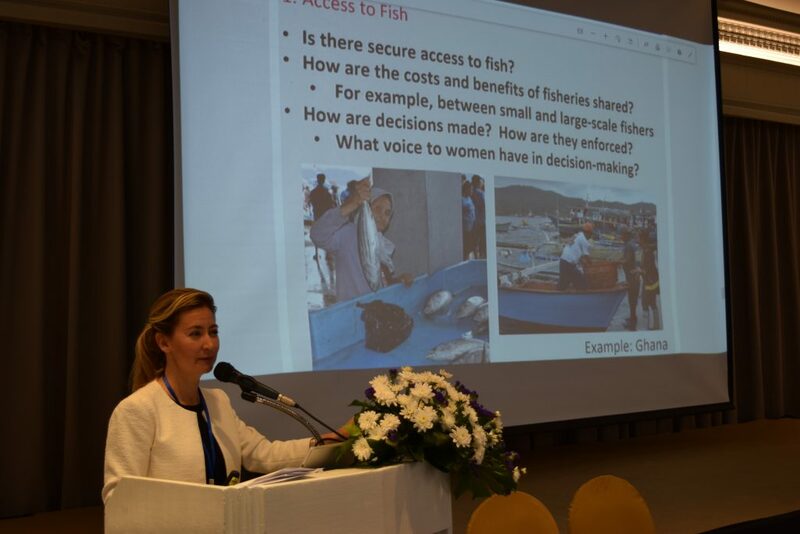 Sessions were organized under the theme of “Surfacing the human dimensions of our work.” A panel session was delivered by Dr. Schuttenberg, CTI-CFF, Cambodia, and the National Network on Women in Fisheries in the Philippines, Inc. (WinFish). 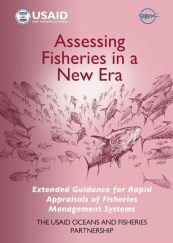 It was premised on the idea that the goals of fisheries management are unlikely to happen without thoughtful consideration of the human dimensions. During the sessions, group discussions were carried out and recommendations were made for priority action areas including capacity building, policy, financial access, and financial assistance targeting issues of human welfare and social justice, labor, and gender. The final day of the TWG Workshop was dedicated to consolidating the TWG’s inputs on USAID Oceans’ Work Plan for Year 4. 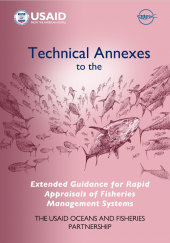 There were general agreements among the TWG members to pursue the development of practical technical guidance documents on eCDT implementation. 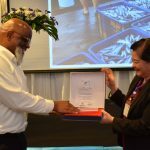 As USAID Oceans approached its final two years, John Parks, Chief of Party of USAID Oceans, highlighted that sustainability is a key consideration. He stressed the usefulness of capstone communication products that the program will be developing for countries to use beyond USAID Oceans. 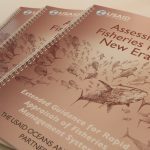 The workshop obtained a number of proposals and feedbacks on the future directions of USAID Oceans and beyond in relation to the human dimensions in fisheries; regional priority actions, and the development and implementation of technical guidance. 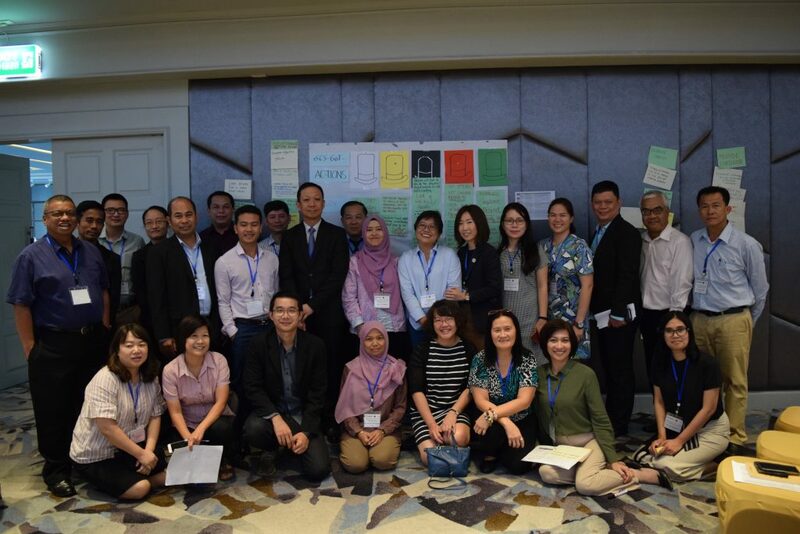 Regional partners and representatives gathered in Bangkok, Thailand for the 3rd Annual TWG workshop. Full proceedings from the 3rd Annual TWG Workshop are forthcoming.